Ninth District: The Wayne County Prosecutor’s Office representation of the State of Ohio does not end at the trial court level and often extends to cases that are appealed. 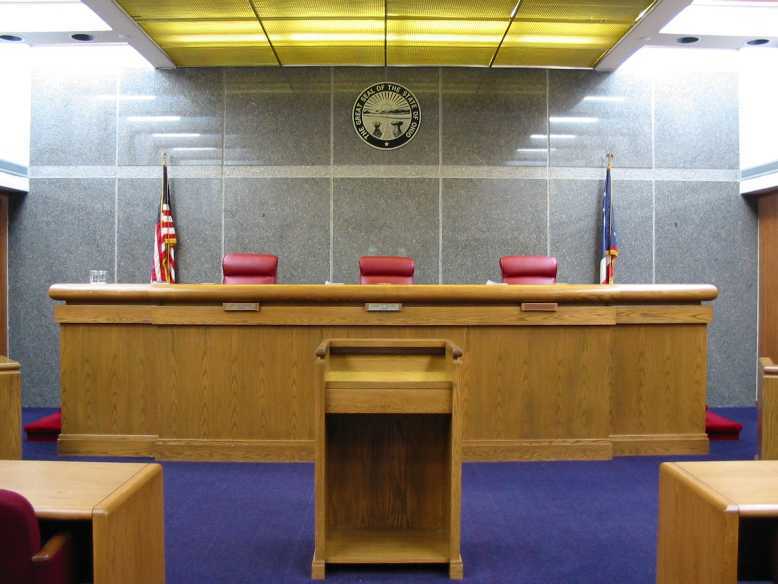 The Appellate Division provides legal representation in all legal matters of the Criminal and Civil Divisions involving appeals from local Court decisions to the Ninth District Court of Appeals. In 2014, the Appellate Division was involved in 34 cases in the Court of Appeals. The Appellate Division successfully argued to uphold matters ranging from serious criminal convictions to abuse, dependency, and neglect adjudications in Juvenile Court. All appeals from decisions of the Wayne County Court of Common Pleas (which includes the Juvenile Court) and the Wayne County Municipal Court are made to the Ohio Ninth District Court of Appeals which is located in Akron, Ohio. The Ninth District Court is an intermediate level appellate court and handles appeals from Lorain, Medina, Summit, Stark, and Wayne Counties. In most circumstances, once appellate briefs are filed with the Appellate Court, the cases are then set for an oral argument. At each oral argument a panel of three Judges will hear arguments from both the prosecutor and defense counsel regarding their case. After the oral argument is held the Ninth District Court will then issue its written opinion either affirming, modifying, or reversing the final judgment of the underlying court or administrative body.